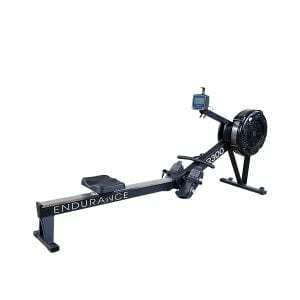 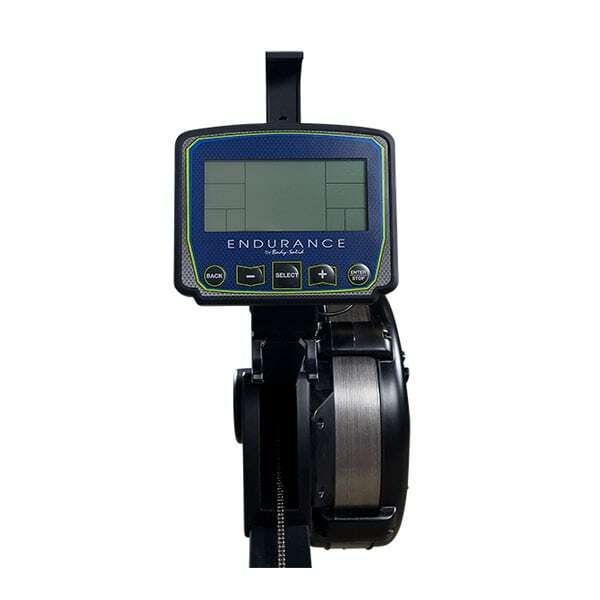 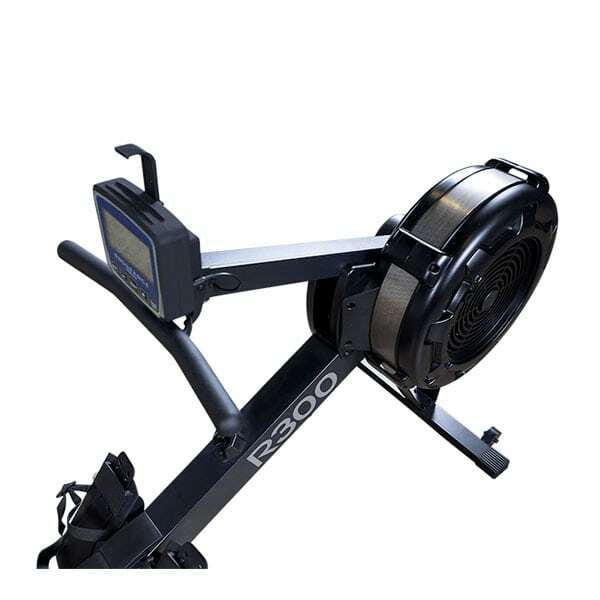 The R300 Rower is a self-generating machine, which eliminates power requirements. 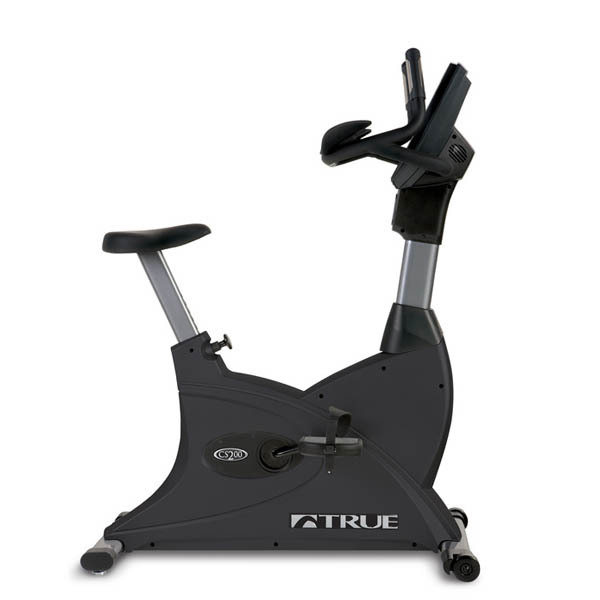 A convenient cell phone holder can be used for both entertaining and workout tracking purposes. 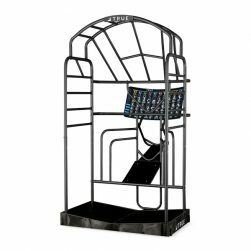 Users will also enjoy the textured, ergonomic handle, designed to provide a comfortable and natural hand and arm position. 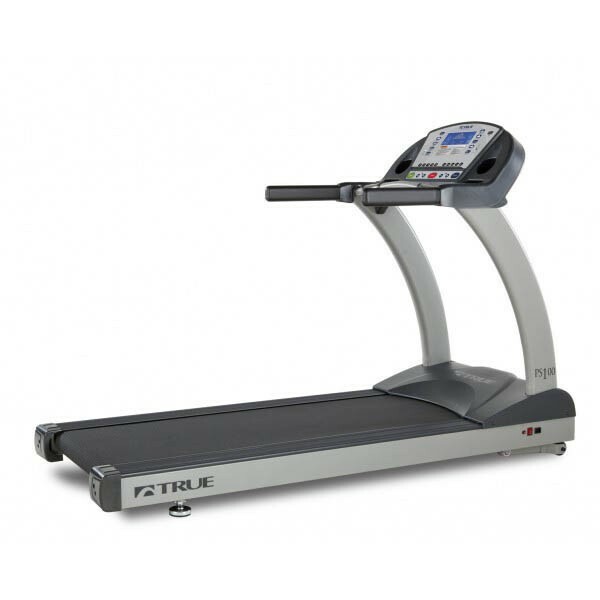 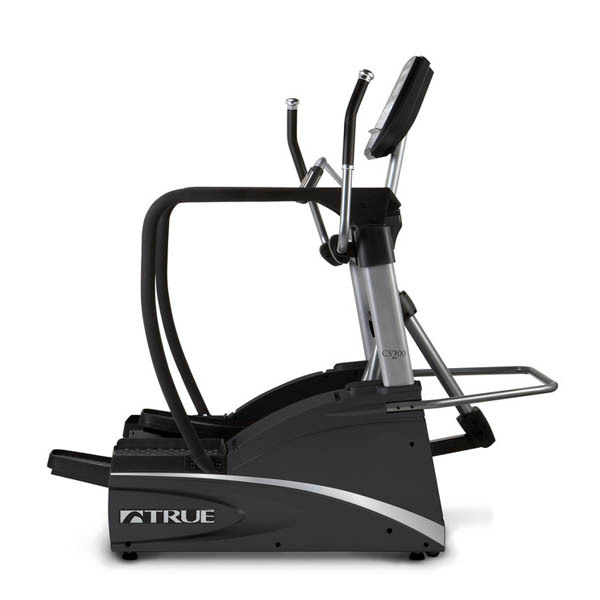 Fully-adjustable footrests also help to achieve a safe and comfortable workout. 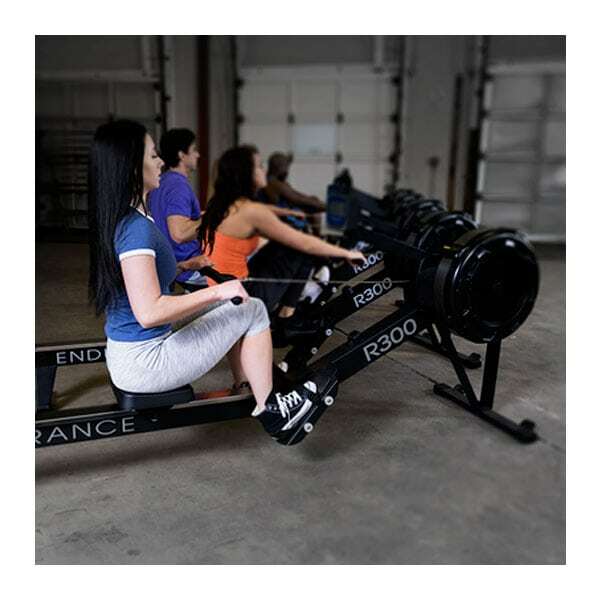 Rowers have seen a resurgence of popularity in recent years driven in part by their usage in cross fit and other hot exercise programs. 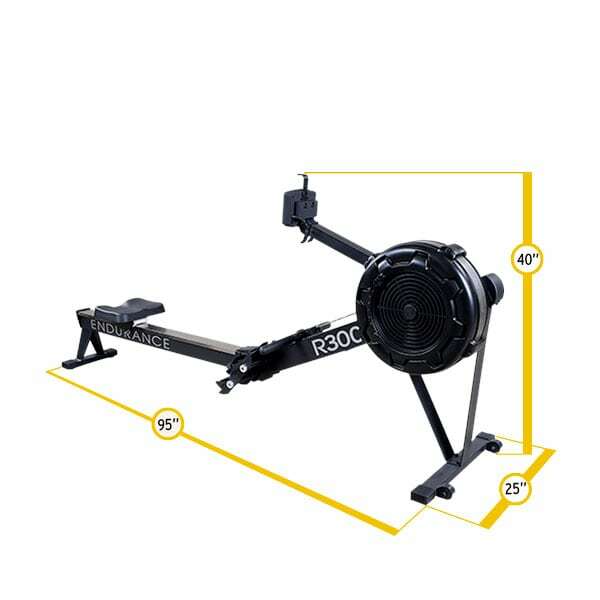 Ideal for home, commercial and group workout settings.